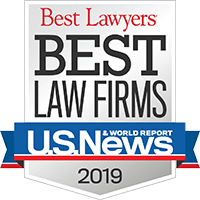 At Babbitt and Johnson P.A., our trial lawyers fight for their clients with skills we’ve developed over four decades – and with compassion we had long before that. $40 million – Wrongful Death. A verdict for Fredchen Keller, and orphaned 13-year old boy whose mother, Rosemarie Keller, was murdered by Fred Keller, the boy’s father and husband of Rosemarie. $10 million – Defective Product. A 19-year old college student was killed in the rollever of her Kia Sportage SUV, a car that jurors said was negligently designed. $6 million – Medical Malpractice. A verdict for the death of a mother as a result of surgical mismanagement of a urological procedure. $3.25 million – Auto Accident. A settlement for the survivor of a 69-year old wife and grandmother who was struck by a distracted drive while she was walking in a crosswalk. *The above noteworthy cases and settlements should not be interpreted as an indication of likely results in other cases. Every case we accept is handled on a contingency basis so you won’t be charged an attorney fee unless we win. 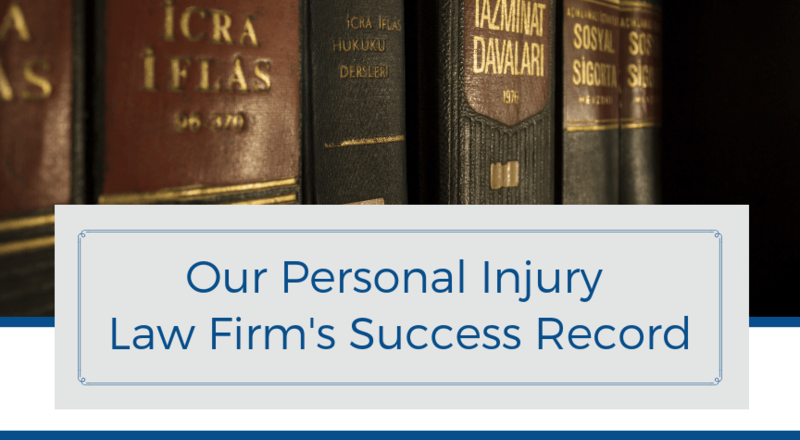 If you have a personal injury case that you would like to discuss, contact our West Palm Beach personal injury law firm at 1-888-666-0523 for a complimentary consultation today.